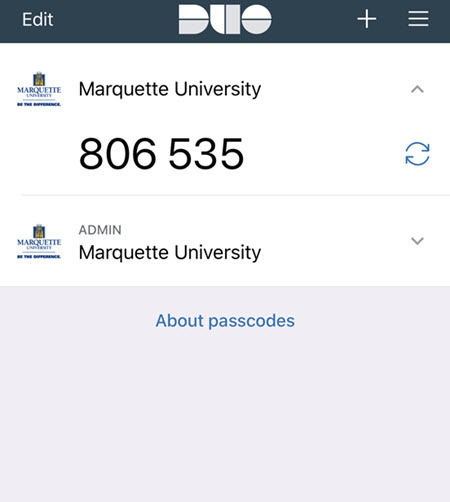 Next, you will go to the Duo app on your mobile device and touch the arrow next to Marquette University. A 6-digit code will appear on the screen. 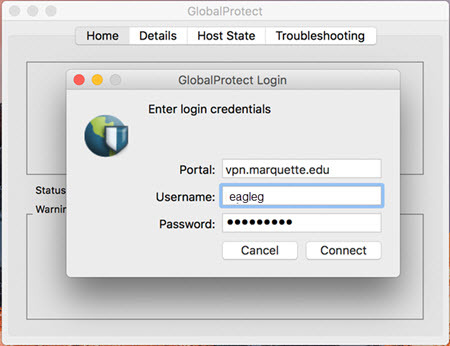 Enter that 6-digit code into the password field next to what was entered in the previous step.